Thu., Feb. 7, 2019, 2 p.m.
For local folks, Breuer might be familiar from just a couple months ago, when his “Light It Up” pre-show opened the the Metallica Worldwired Tour at the Spokane Arena on Dec. 2. 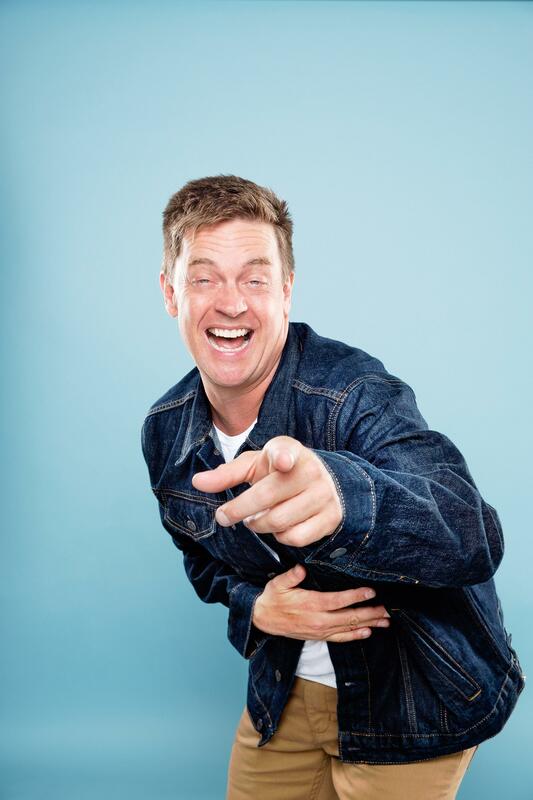 While still on tour with Metallica, Breuer spends his off days traveling along the tour route and performing his family-centric stand-up shows. “This is the most I’ve traveled ever, but it’s all good,” Breuer said. A self-proclaimed diehard, Breuer won’t hesitate to throw a few metal references into his set if he notices his fellow fans in the audience. If your musical taste falls outside the thrash metal arena, however, fear not. Breuer’s regular set draws from a much broader content pool. “What you see at Metallica is nothing like what you’re going to see on my tour,” Breuer said. Breuer’s passion for metal and the emotional and psychological intensity the genre entails has heavily informed his devotion to the healing qualities he finds in comedy. Published: Feb. 7, 2019, 2 p.m.